Anyone who has ever been on New York City's subway system may not understand why you'd want to include the iconic subway tiles into your home, but they're not thinking outside the box! 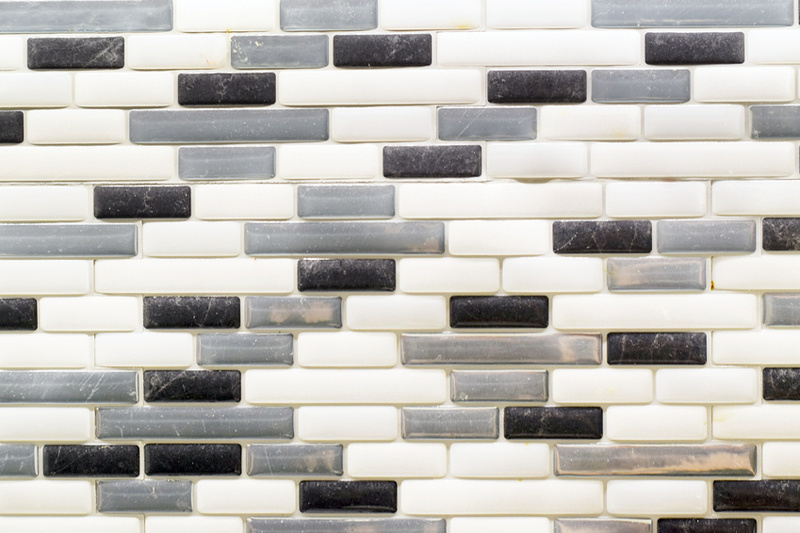 Subway tile design is much more varied than you might expect, providing a whole host of home decor options to choose from during your remodel or renovation. If you're one of the millions that have fallen in love with the subtle yet elegant look that subway tile embodies, here are three unique ways to bring it into your home. Kitchen Backsplash: Backsplashes are the most important part of your kitchen, sitting at eye level where everyone will immediately see them. A subway tile backsplash could either be bold or subtle, highlighting a certain aspect of the room or fading into the background to let some other feature take center stage. Best of all, the structure of subway tile backsplashes means that they take almost no time at all to install. Shower Tiles: Since a bathroom remodel has been proven to give a return on investment (ROI) of around 70%, incorporating subway tiles in your bath tiles or in your floor is an excellent place to start. The traditional look (layered horizontally) is ideal for a clean aesthetic -- and since you're going to be in the bathroom, clean is good! Vertical: If you scoff at the concept of traditional, consider arranging your subway tile backsplash or shower tiles vertically; the long look will draw the eye upward and make the space feel larger, even if your shower or bathroom is tiny and cramped. Subway tiles match a plethora of interior design themes and color schemes. No matter what type of style you're going for -- classic, quirky, modern, or anything in between --, subway tiles can help you get there. If properly chosen and arranged, they can even act as accents, helping pull focus to an area or part of the room you want to show off. It's time to begin your research and find the right subway tiles to fit your life and home. For which project do you buy tiles?